Svalinn Hotel provides rooms with free WiFi in Izmir, attractively set 10 km from Izmir Clock Tower and 9 km from Kadifekale. A spa centre is available for guests, coupled with a sauna and a fitness room. Guests can chill out in the indoor pool. At the hotel, rooms have a desk. 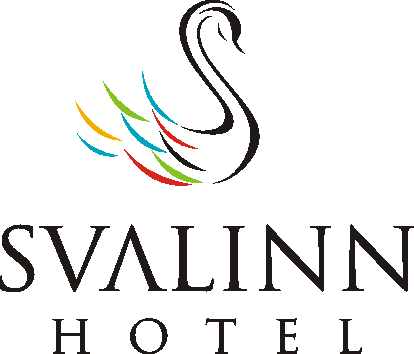 All rooms include a flat-screen TV, and some rooms at Svalinn Hotel have a mountain view. Guest rooms at the accommodation include air conditioning and a wardrobe. A buffet breakfast is served daily at the property. Guests can enjoy a meal at the in-house restaurant, which serves a variety of Italian dishes. Svalinn Hotel offers a terrace. You can play darts at this 4-star hotel, and car hire is available. Guests have access to the on-site business centre where they can check the newspapers or use the fax machine and photocopier. Speaking English and Russian at the 24-hour front desk, staff are always at hand to help. Konak Square is 10 km from the hotel, while Cumhuriyet Square is 11 km away. Izmir Adnan Menderes Airport is 4 km from the property.